Work hard and play harder with these reliable flagship devices. Summer means pausing your hectic work life and creating new memories, whether it be at your yearly company outing, or even on your solo sojourns. What better way to look back on your best vacation moments than with beautifully sharp photos? LG has been known to rival and sometimes even outdo famous phone brands with regard to speed, functionality, and of course, camera power. With its newest flagship device, which is up for pre-ordering from April 17 to April 30, 2017, the company offers a quad-core processor with 13-megapixel dual-rear cameras that produce high-quality stills and videos, which you can view from its 5.7-inch FullVision display with QuadHD+ that's supported by Dolby Vision™. 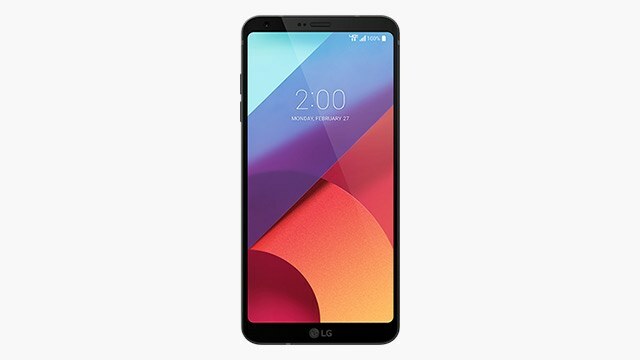 That's already a mouthful, but there's more: the LG G6 can also withstand roughing it out from your city commute to your beach adventures. It’s dust- and water-resistant, and can stand being soaked until 1.5 meters for 30 minutes. The LG G6 will be released in black, platinum, and white, and is priced at P37,990. Yes, it’s pretty steep, but if you’re going all out, why not get something that’s worth it? When you pre-order, you’ll also get P8,990 worth of freebies, including the LG Tone Infinitum (valued at P7,490), and LG G6 case (valued at P1,500) and an extended one-year LG warranty. For more information on pre-ordering mechanics and to see the list or participating outlets and branches, visit www.lg.com.ph. The LG G6 officially launches in the Philippines on April 18. 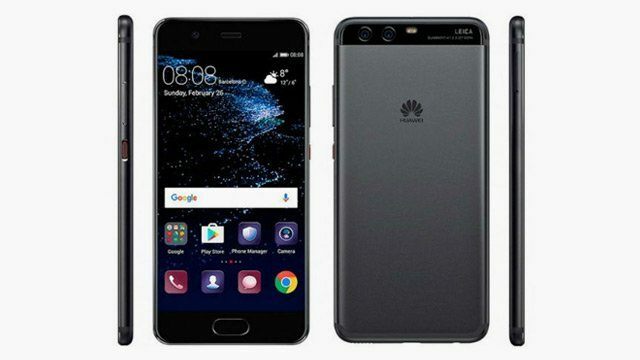 The newly-launched Huawei P10 and P10 Plus are up for preorder until April 20, 2017. Both flagship iterations have rear-dual cameras that have been co-engineered with Leica, which promises beautiful pro-like photos. 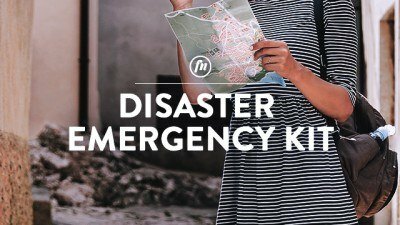 The P10 (P28,990) and the P10 Plus (P36,990) can be pre-ordered at Lazada, or at the many participating distributors nationwide, and comes with a travel kit worth P5,000. 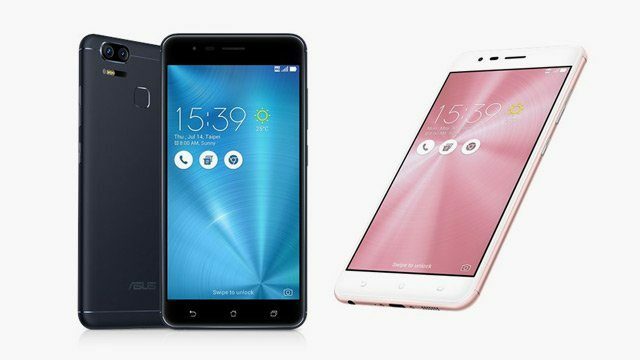 Asus has launched the ZenFone 3 Zoom last week, which is priced at P23,995. It looks like developers have done their best to push max specs while staying within budget, as this phone sports an octa-core processor, dual-rear cameras powered by a Sony IMX 362 image sensor and a 13MP front Sony-supported camera, and a whopping 5000mAh battery that can give you more than a day's worth of charge—perfect for when you need to suddenly whip up an email while you're at the beach. It’s now out in the market, so if you want to have a feel of it, visit any of ASUS’ stores and distributors.